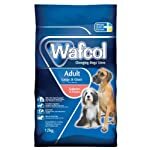 Wafcol Sensitive Salmon & Potato is a superb, nutritious complete food for adult dogs. 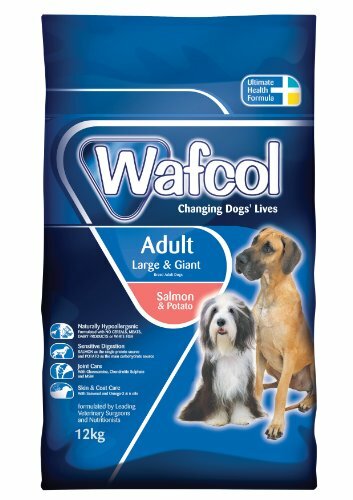 Developed with Dermatologists and Veterinarians, Wafcol Salmon & Potato is a true and pure sensitive diet as it is formulated with No Cereals such as Wheat, Wheat Gluten, Maize, Barley, Rye, Oats and also exlcudes Red Meat, Poultry, Dairy, Soya, White Fish and all artificial colours, flavours or preservatives – known allergens that may trigger food allergies or intolerances.Formulated to be gentle on sensitive digestive systems with Salmon and Potato as the main protein and carbohydrate source, Wafcol Salmon & Potato is made from only the finest ingredients and includes the Ultimate Health Formula which includes functional benefits including; digestion care (via pure ingredients and 2 prebiotics), skin care and coat care (via Omega 3&6 fatty acids and seaweed) and joint support (via Glucosamine, Chondroiten & MSM) Wafcol Salmon & Potato may help sooth allergic reactions including eczema, diarrhoea, dermatitis and colitis with improvement possible after as little as 6-12 week of feeding. 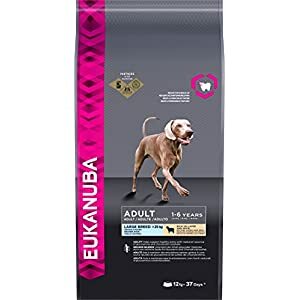 SENSITIVE DOG FOOD: With a single source of fish protein, this dog food is gentle on sensitive digestive systems – with salmon as the single fish protein source and potato as the main carbohydrate source. Wafcol Salmon and Potato also contains probiotics that are proven to help improve dogs’ digestion. 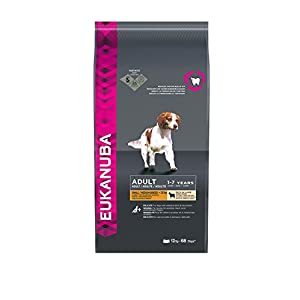 DEVELOPED BY A LEADING DERMATOLOGIST: Our Salmon & Potato dog food recipe is a non-prescription sensitive diet developed and approved by vets, following the strictest exclusion principles. It offers a competitively priced sensitive food without compromising on quality. 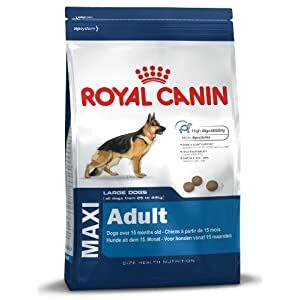 HEALTHY TEETH & GUMS: The crunchy texture of the Salmon and Potato dog food prevents the buildup of plaque and tartar, working with zinc and calcium to help maintain healthy teeth and gums. 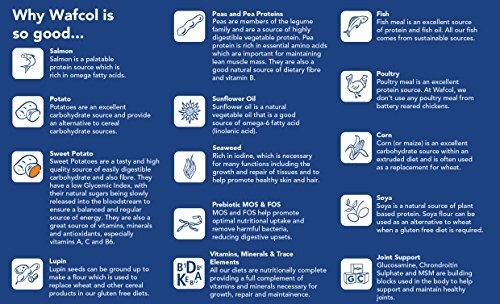 FULL OF GOODNESS: Containing Omega 3 & 6 fatty acids and seaweed, both of which are rich in iodine and necessary for many functions including the growth and repair of tissues as well as to help promote healthy skin and coat. 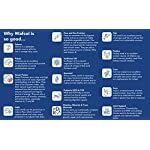 GRAIN FREE: Wafcol Salmon & Potato is a hypoallergenic dog food and contains no cereals such as wheat and wheat gluten, maize, rice, barley, rye and oats. 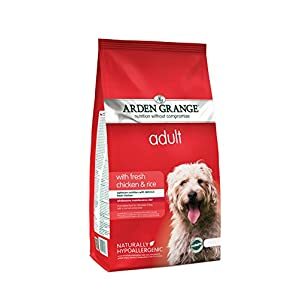 They also exclude red meat, poultry, white fish, dairy products, soya and artificial colours, flavours and preservatives, perfect for dogs with sensitive stomachs.